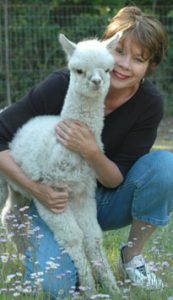 Easy to love these sitting or standing alpacas! 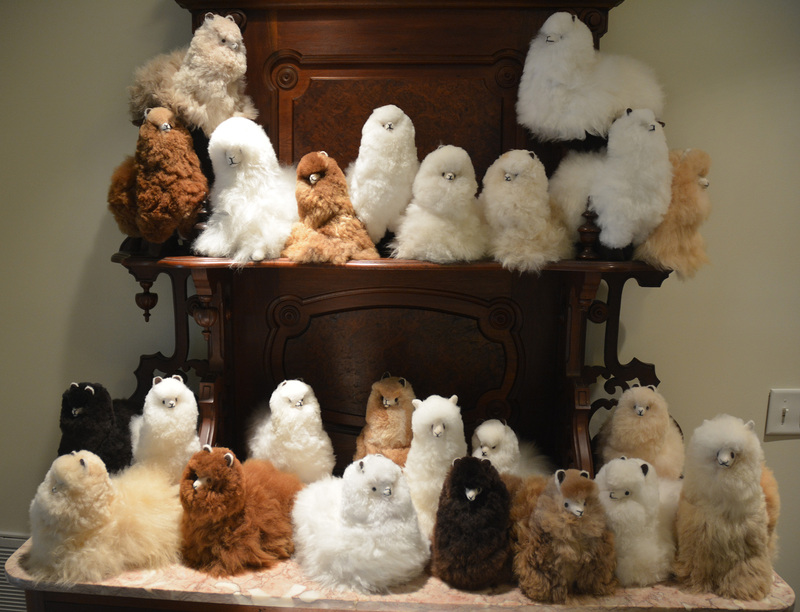 Each are unique and handmade of 100% baby alpaca. Not suitable for children under 2 unless for decorative purposes. Colors vary so let us choose a special alpaca for you. You can also call for current color selections. 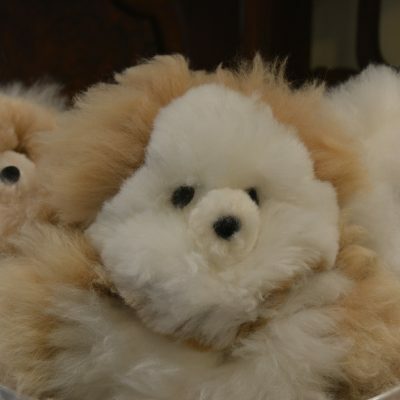 No alpacas were harmed to create these products.